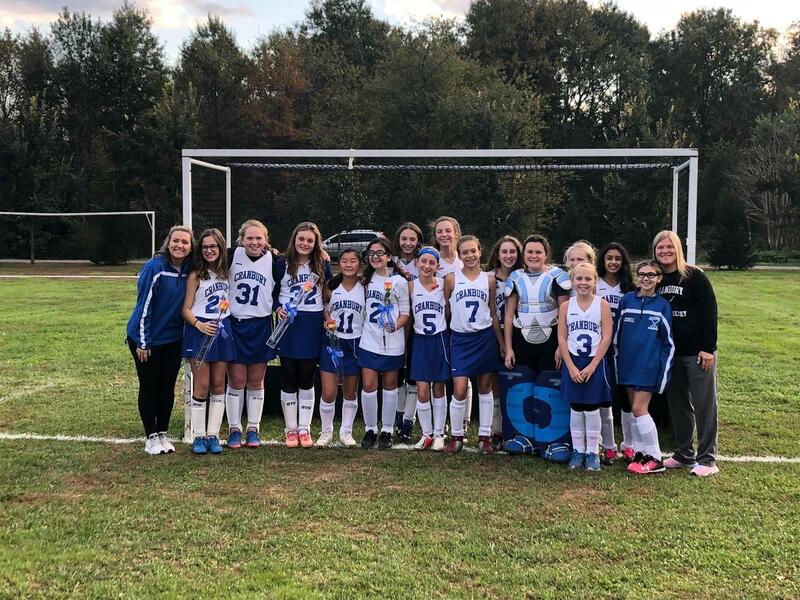 Congratulations, Cranbury School Field Hockey Team! The team completed the season with an undefeated record. The team also kept their opponents scoreless in 10 of their games! 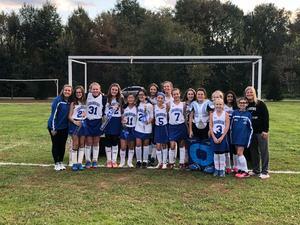 Congratulations to the 2018 Cranbury School Field Hockey team! The team completed the season with an undefeated record. The team also kept their opponents scoreless in 10 of their games! Congratulations to the Field Hockey team: Hannah Christopher, Kayla Christopher, Abby Diamond, Peyton Foley, Sammy Kandel, Annie Callahan, Holly Christiansen, Gianna DiGioacchino, Anika Hadap, Maggie Hoffman, Delaney Keegan, Erin Liggio, Brook Maxwell, Aisling O’Dell and Tess Staples, as well as coaches Cathy Elliott and Karin Weiner.